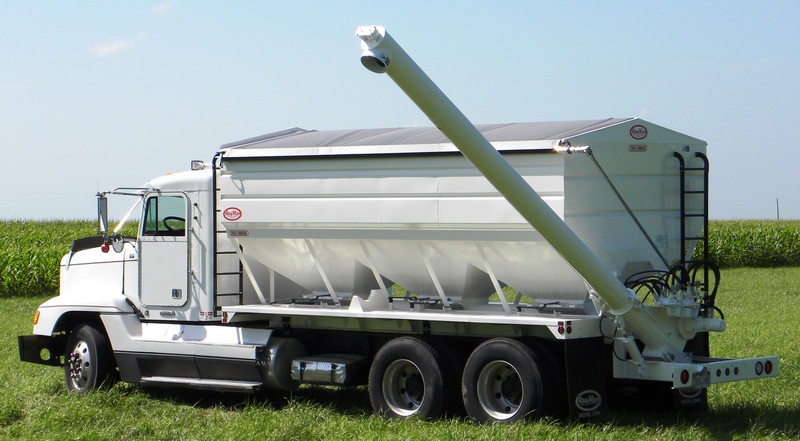 Charger II fertilizer truck mount boxes and semi-trailer tenders are continuously welded for strength and durability. They are designed with a low center of gravity for greater stability. Easy-sliding stainless steel dump gates allow for precise metering. The frame is constructed of mild steel and has tubular steel cross-members to support the hopper.